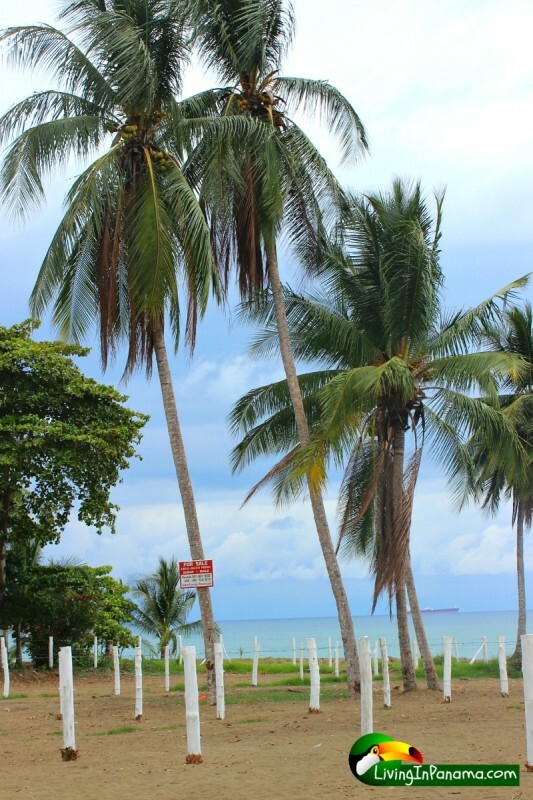 Playa Esperanza is an easy place to set up your new life in Panama. The ocean is right outside your front door. And a beautiful place to live. 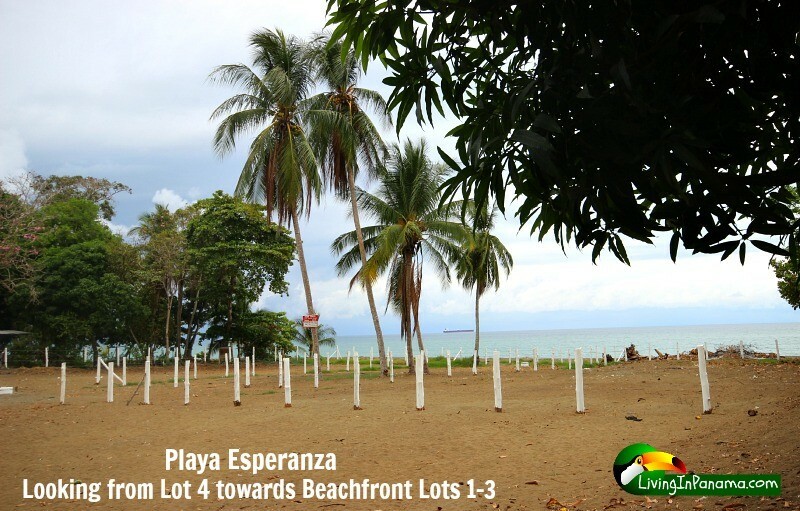 Playa Esperanza is a quiet and intimate beach enclave of only 4 lots. 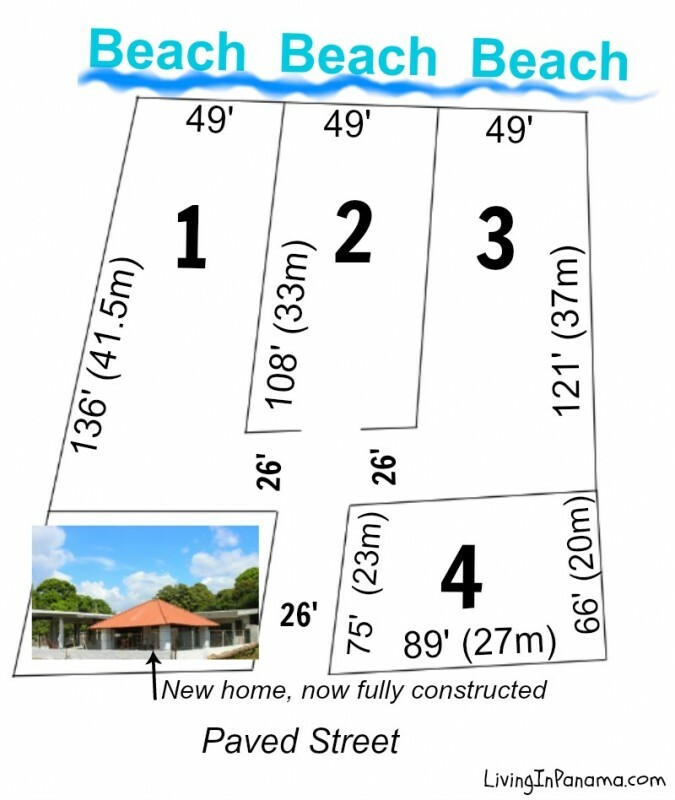 (see site plan below). 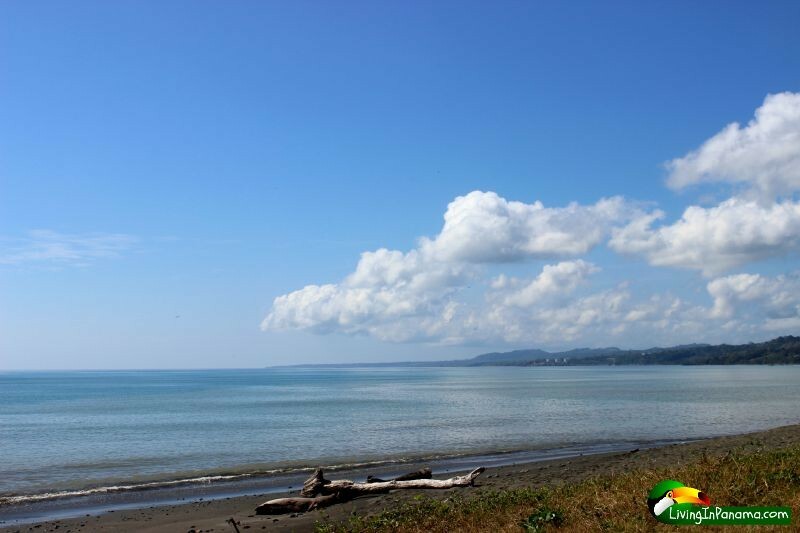 It is only 5 minutes from downtown Puerto Armuelles. A custom home has already been built (and sold) on one of the lots. The builders of that home, as well as other builders, are available to build your home. 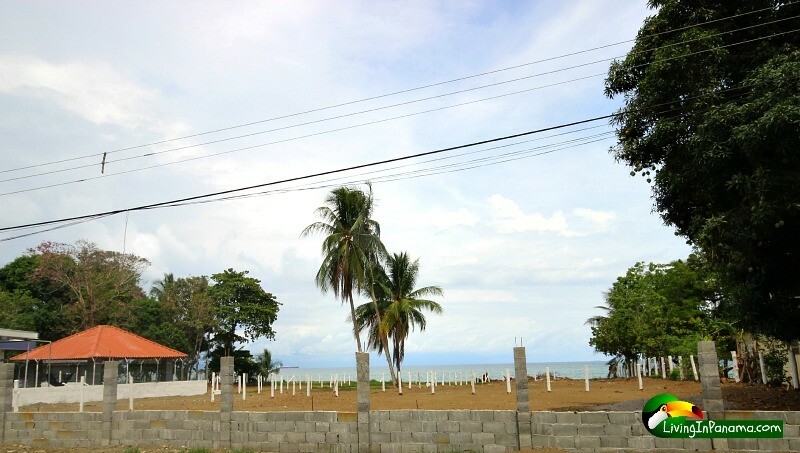 We are also available to build you a Living In Panama House on these, or any of our properties. 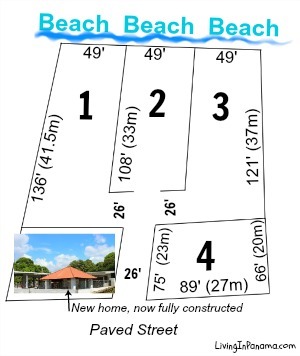 Below is the site plan for this small beach development. You can get more detailed info and photos for each lot by clicking the links below. 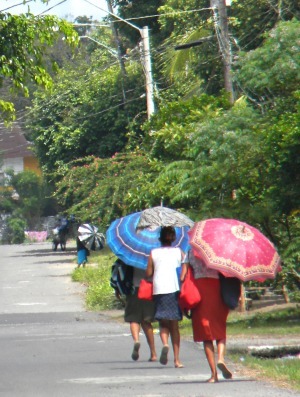 Puerto Armuelles is made up many distinct neighborhoods. San Vicente is a beach neighborhood with large lots. 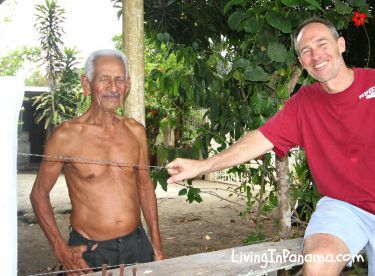 Hang your hammock here at Playa Esperanza. 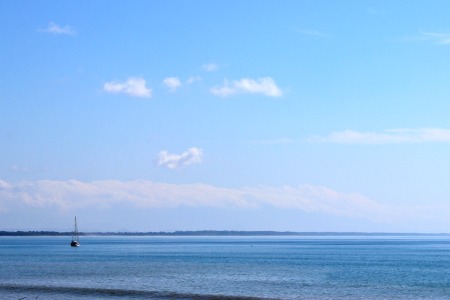 Puerto Armuelles is an increasingly popular place for both expat retirees and investors. This is due, in part, to the near completion of the new 4 lane highway linking Puerto Armuelles to Panama’s InterAmericana main highway. 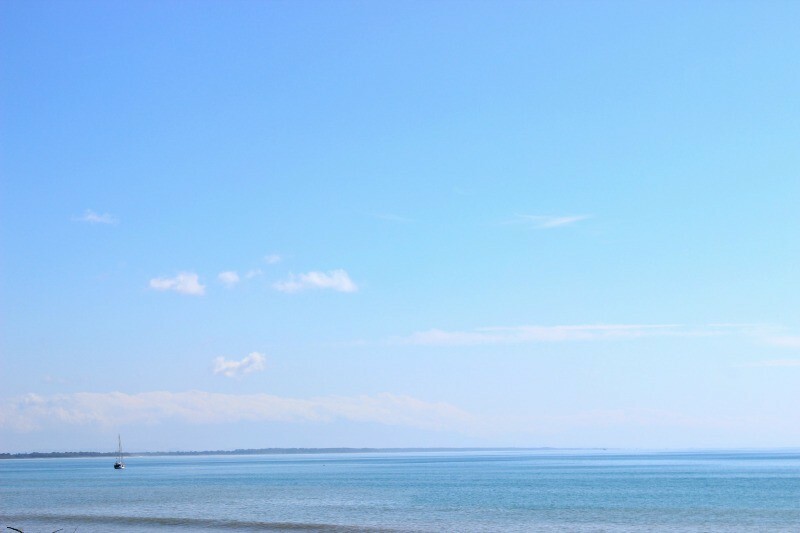 The improved access has allowed many more people to discover the many charms of this wonderful beach town. “Puerto” also stands out because of its unique look. It looks very different from almost all towns in Panama. This is because, starting in 1927, it was built by Chiquita Banana. Chiquita Banana created the downtown and whole neighborhoods of tropical wooden houses on stilts. They even shipped in wood from Oregon for these houses. We named it Playa Esperanza in honor of Don Esperanza Coba, who lives next door. Esperanza Coba is 94. He is a very charming, happy and healthy man. An excellent man to have as a neighbor. Esperanza’s home is adjacent to lot 4. The photo (on right) of Esperanza and my husband Reyn, is bad of both of them. But it is still gives you a sense of the people and the location. Which lot do you like best? 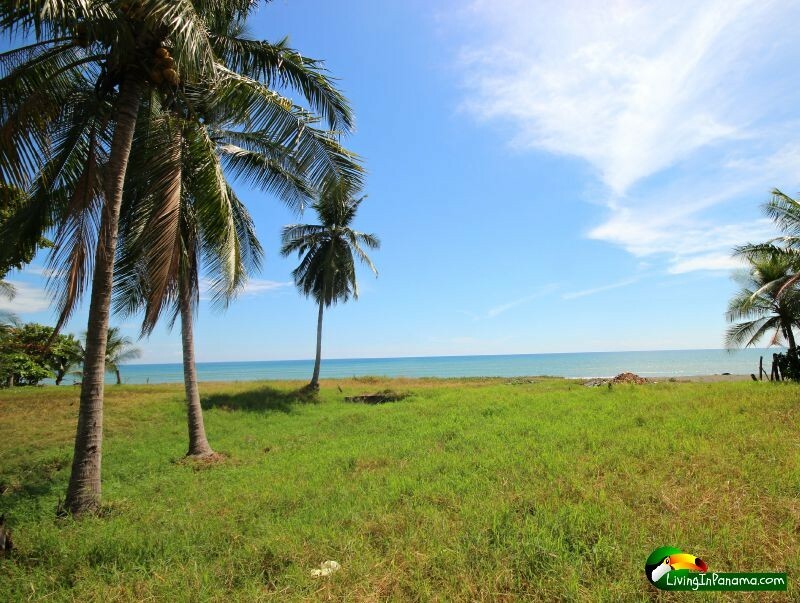 Simply have us build one of our Living In Panama Houses on any of these 4 properties. This property is only a 3 to 10-minute stroll from the restaurants or hotels where these expat gatherings take place. Click to let us know when you want to do a tour of the property & town.